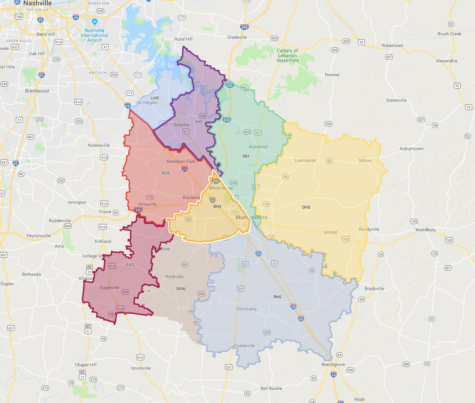 New zoning areas for 2020 school year. In 2015, the Rutherford County projected a five-year plan that included both the cost of the project and the timeline of building Rockvale High School. This premeditated plan is finally coming into action. Rockvale High School is opening in August 2019. 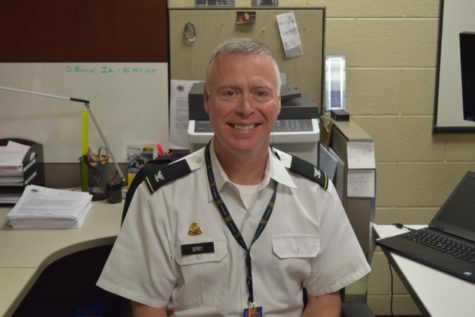 “Blackman High is expected to go from 2,413 students to 1,740,” stated Scott Broden in his article from January 7, 2019 in the Daily News Journal. 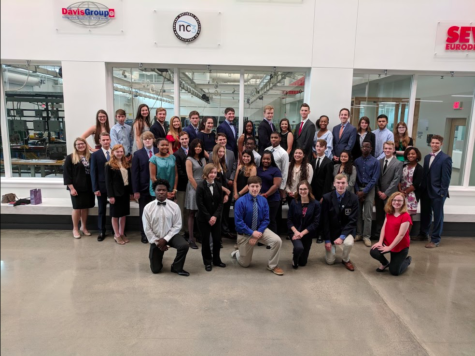 Recently, the Daily News Journal announced that both rising seniors and Blackman Collegiate Academy students can stay at Blackman. However, students being grandfathered in have to be able to provide their own transportation if they are in an area being rezoned. 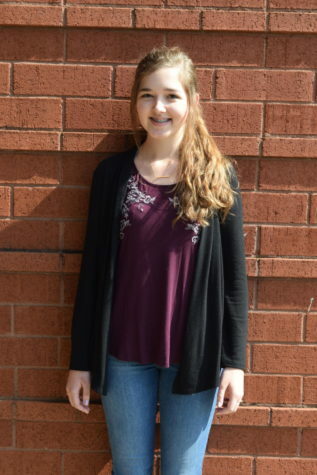 “Being rezoned is not preferred for me because all of my friends are at Blackman, and I don’t want to attend Rockvale,” stated Sarah Jackson, sophomore. She also explained that she doesn’t plan to attend Rockvale High School. She hopes to get a zone exemption since her mother works at Blackman Middle so that she can continue going to Blackman High School. “The friends that I’ve had since middle school will be split up into the two high schools, so I won’t get to talk to them as much,” said Jackson. 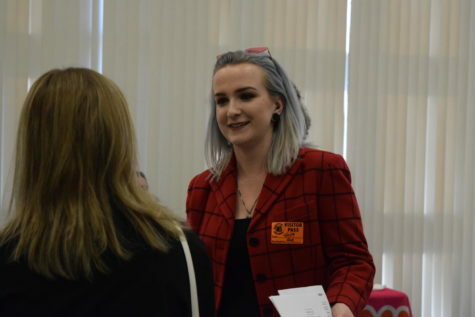 Rezoning for Rockvale has caused frustrations for several students because friend groups are being split up, but there are many ways that friends get to stay in contact even with their high school changing. “I definitely think a smaller population would help us with our crowding in hallways and class sizes, but I don’t like the thought of losing any of our current students,” stated Andrea Holder, assistant principal. This has been a big change for not only students, but also administration. There are also positives to this situation with crowding and overpopulation being lowered. “The predictions I’ve seen put us at high 1,700—low 1,800, but that doesn’t factor in the number of students who are allowed to be grandfathered in and stay. So, we all have our different guesses, but my guess is that we’ll be put around 2,000 next year,” said Holder. Clearly, this rezoning will lower the number of students at our school, but with the community growing rapidly, our school will still be full. Murfreesboro is a growing city, and Blackman is the center of it all according to Holder, so our school will continue being one of the largest high schools. Blackman used to be in the peripheral of the map, but is now in the center, this causes the school to grow much faster. 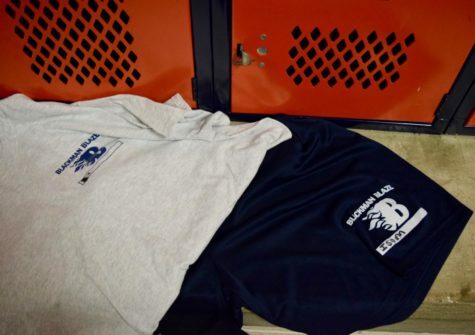 Rockvale High School will lower numbers at Blackman by taking in other students. “Ideally we will be able to have smaller class sizes in some of the areas where they at their capacity,” explained Holder. Many classes are packed with students. Having smaller classes will aide in student learning as well as improving the classroom environment. “There is concern from parents with multiple children where maybe the younger one might go to a different school than the older one,” stated Holder. “I’m being rezoned, but since I’m a junior I’m going to stay at Blackman. My younger brother is a sophomore, though, so he’s trying to get a zone exemption to stay here,” said Joslyn Banks, junior. This is one of the problems that has arose from parents of multiple students. In many cases, the families are split up into different high schools which can cause some strain on transportation. However, there are many solutions that can help the parents and students find the easiest way to adapt possible. These solutions include finding a ride from a parent or classmate who can take you or your sibling to school. Another solution is to go to the same school that your sibling is rezoned to. Also, if you can drive, you can take yourself to school and your sibling can ride the bus, or you can leave your house earlier to take your sibling to the other school. 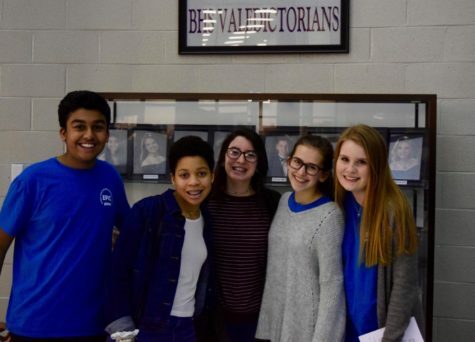 “I enjoy Blackman because of the connections I have made with certain teachers, but more importantly, the friendships that I have established as well as the culture of this school,” stated Owen Vinson, sophomore. 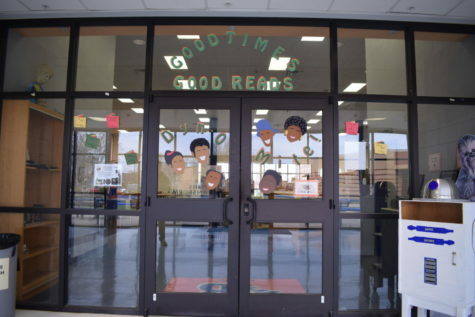 Blackman High has clearly positively impacted students by helping them find strong friendships and helpful teachers. Vinson is excited about getting to stay at Blackman due to being in the Blackman Collegiate Academy; if he wasn’t in the BCA, then he would have gotten rezoned. “If it does reduce the population, it is probably not going to be by much because of all the apartments that have been built within the last year,” said Vinson. Blackman High School will continue to rapidly grow, even with Rockvale being built. Many houses and apartments have been built within the Blackman zoning. “A couple of my friends are leaving, and it’s sad to see them leave,” said Vinson. Friends leaving can be tough for students to experience. However, they can still visit them outside of school. 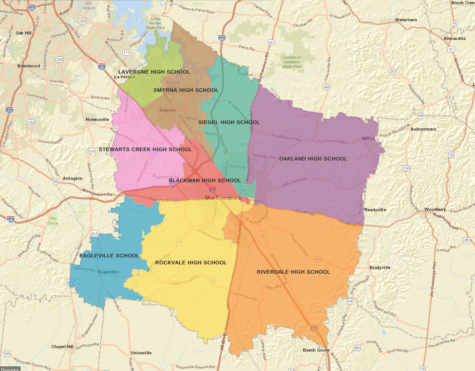 Rockvale High School will reduce the issues of overcrowding in the Rutherford County high schools. It will provide a new opportunity for students that will go there. The Murfreesboro population is rapidly changing, so this high school will provide a place for incoming students to go.